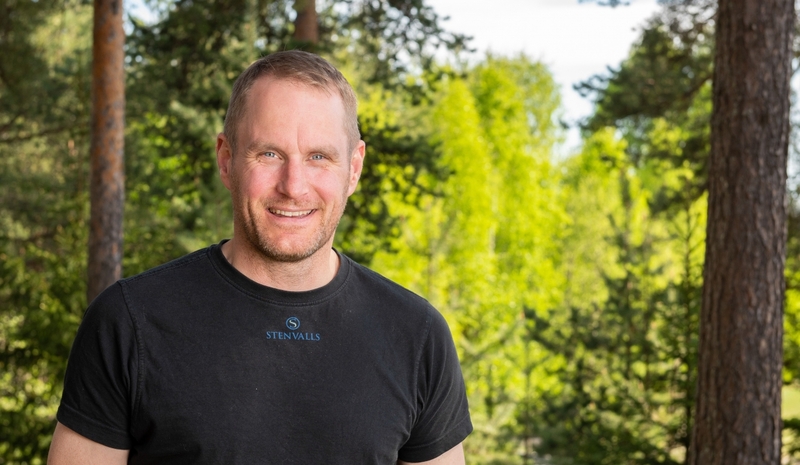 Operative Chairman of the Board of all the Stenvalls Trä groups companies. Anna is a qualified MBA and has a long experience of corporate management and financial management. CEO. 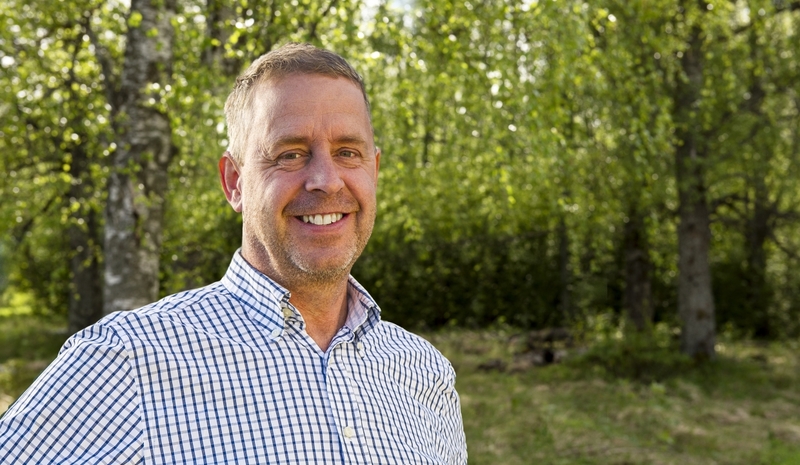 Folke has a long experience in corporate management within the sawmill industry. Sven Stenvall, CTO of Stenvalls Trä AB and CEO of Kallax Flyg AB. 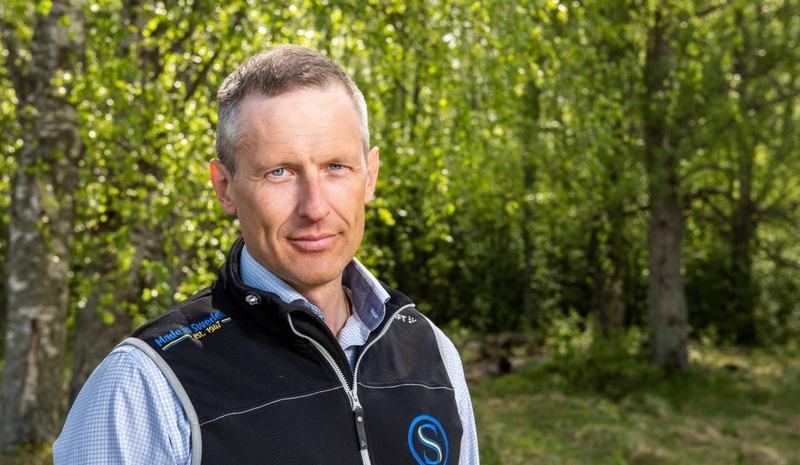 Sven has a long experience in corporate management within the sawmill industry and the flying sector. Johan Taavola, works as a truck driver at Stenvalls Trä AB in Luleå. He has worked for the company for more than 10 years and since 2008 has also been a trade union representative. HR Manager. 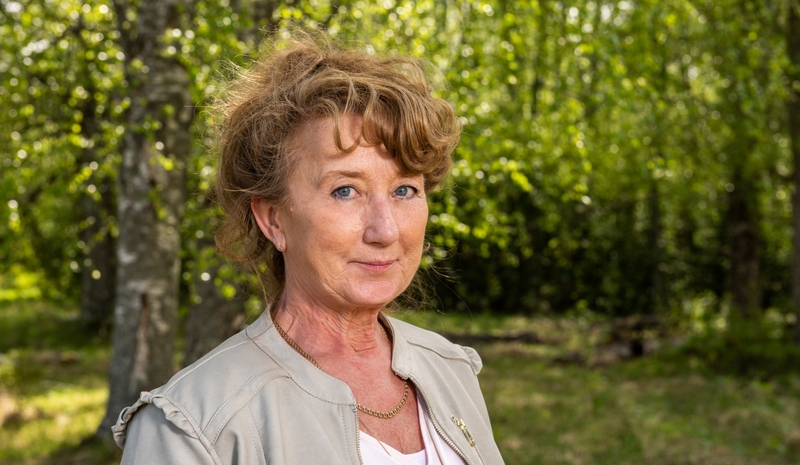 Annica has a long experience from working in the Swedish Armed Forces, and she has an officer education. 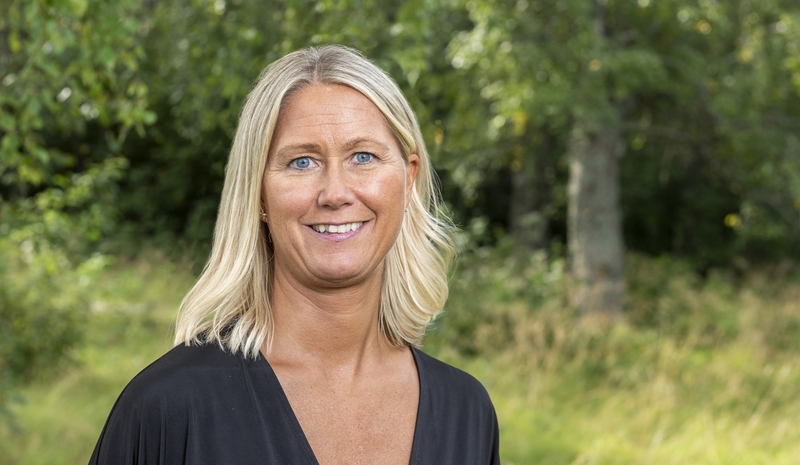 She has worked as an officer and HR Manager in the armed forces and from working with HR at Arbetsförmedlingen. 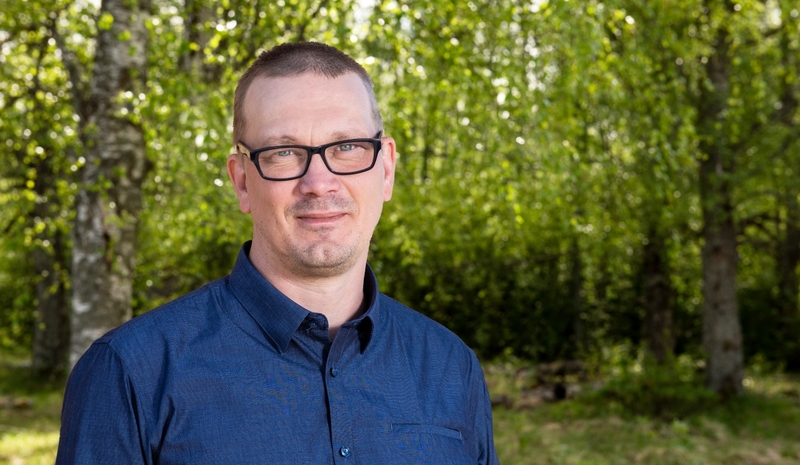 Raw materials manager Göran is an educated forester with several years of experience in the sawmill industry. 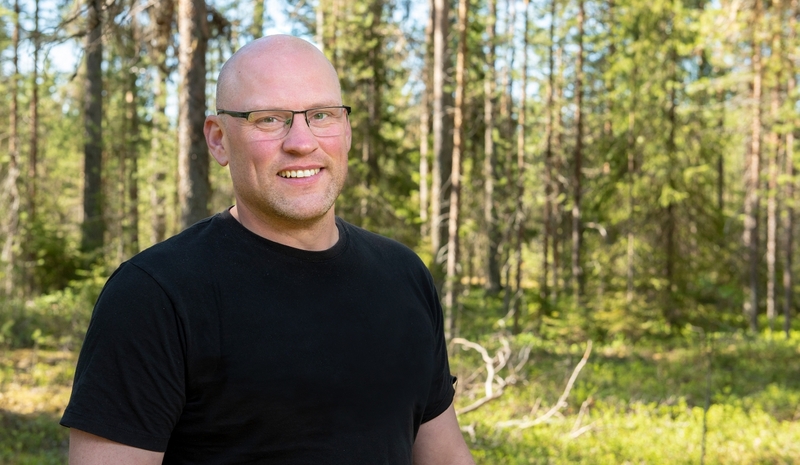 He has prior work experience as a district manager for VMF Nord where he was responsible for timber measurements in the northern parts of Norrbotten, he has also worked with business and logistic development at IKEA. University educated Johan is a marketing manager with previous experience in the steel, mining, and transportation industry. He also has a vast experience with the Lean production method, logistics, and manufacturing techniques. Johanna has a MSc in Wood Engineering. 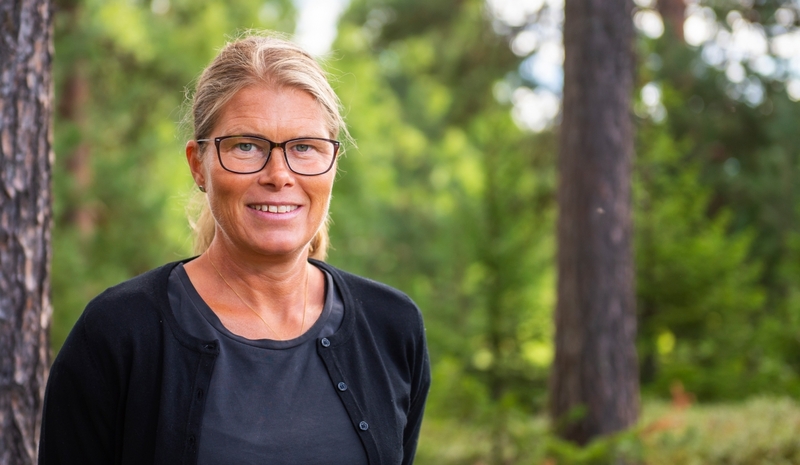 She has long experience in the sawmill industry, and has worked with production optimization, production project management and system and organisation development. 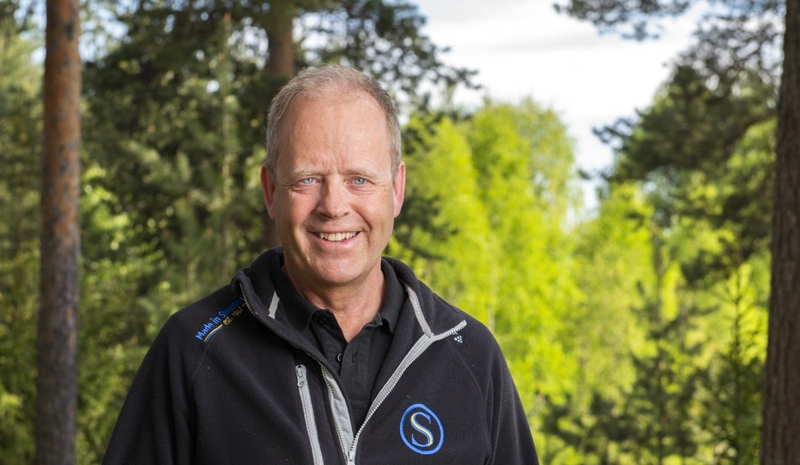 Maintenance manager Lennart has worked at Stenvalls Trä since 1993. Having worked in everything from development to production, he has acquired an expertise for the wood industry that few have. Production manager at Lövholmen. 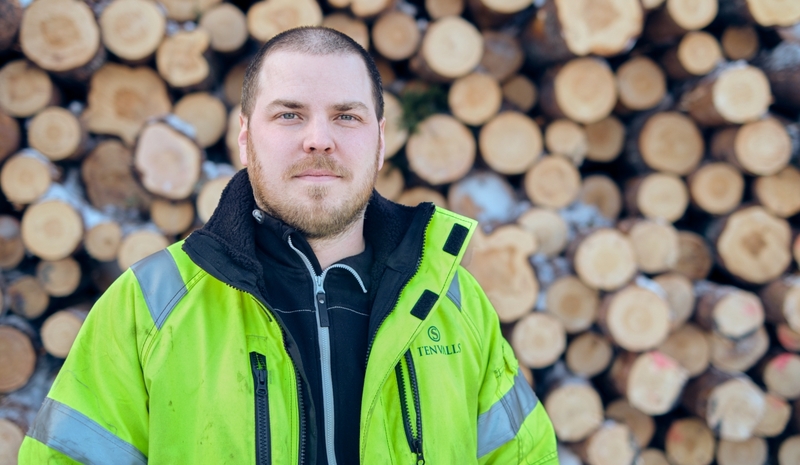 Erik has a long experience from all our production processes and has experience from working with different roles since the start of the sawmill. Production mananger at Sikfors. Kristina has a technical sawmill education, and has a long experience from all parts of the sawmill process. 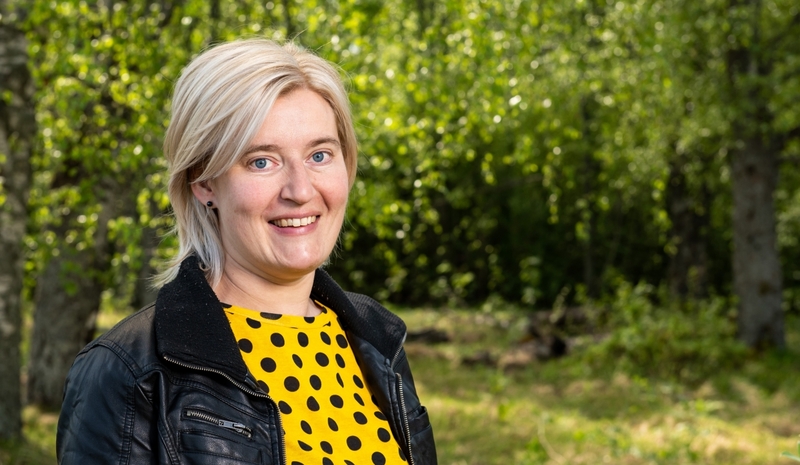 She has also worked as shift leader and supervisor at Stenvalls Trä. Production manager at Sikfors. 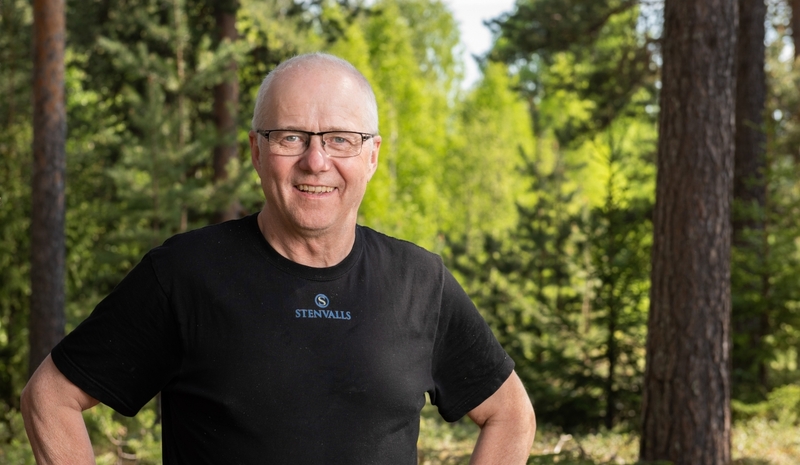 Roger has a long experience in sawmill production and has worked with marketing and logistics at Stenvalls Trä. 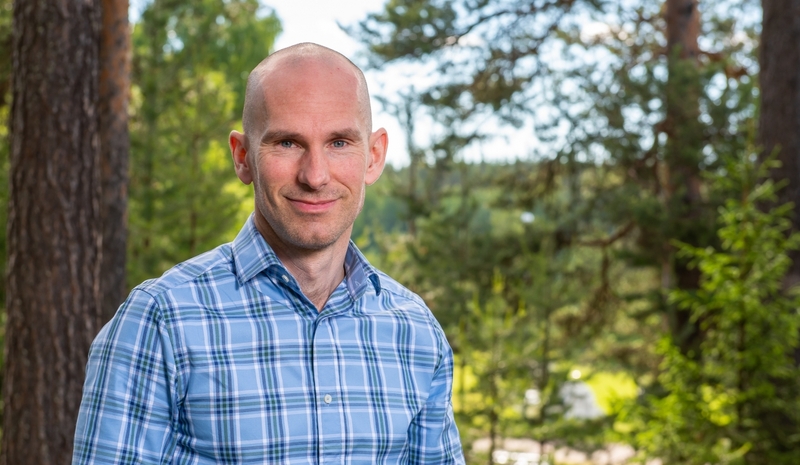 Production manager at Luleå, Örarna. Jimmy has experience in sawmill production and the pulp & paper industry. Financial Manager. Mervi has an education in economics with the direction economics and audits. 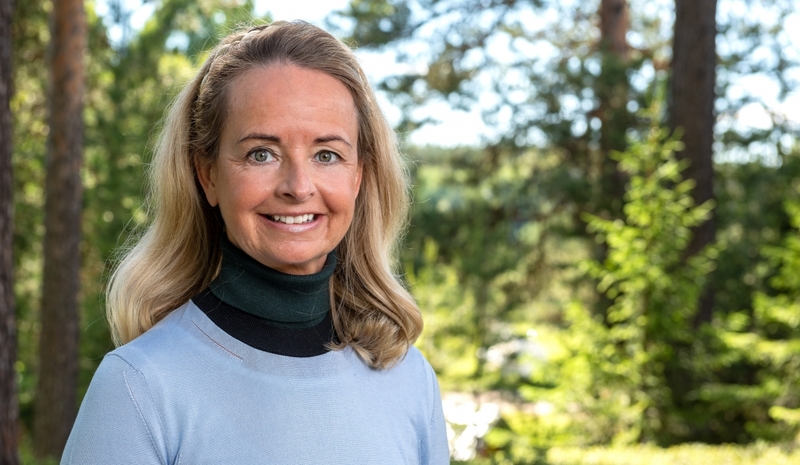 She has a long experience from working with all parts of the economics at Stenvalls Trä Group. Accounting Manager. 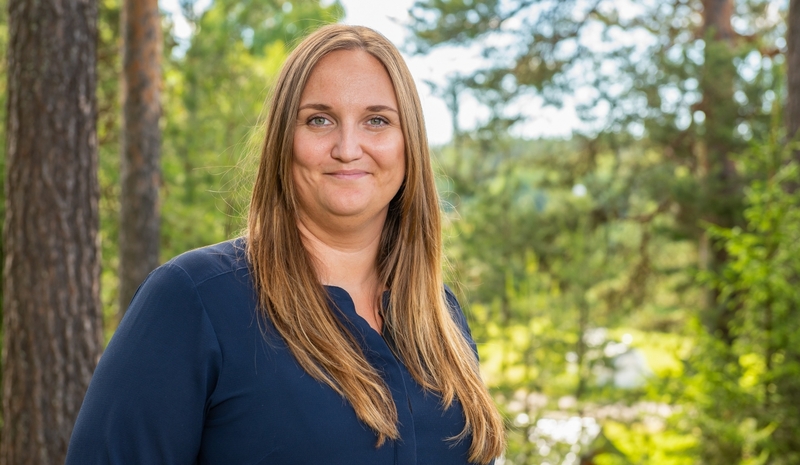 Zandra has a long experience from working with all parts of the economic department at Stenvalls Trä Group.